Our Kingston whole cut oxfords are exceptionally crafted from the finest calfskin using a single piece of only the best hide, giving the shoe a seamless appearance. This is further enhanced by meticulous hand polishing that leads to the patina improving with time. 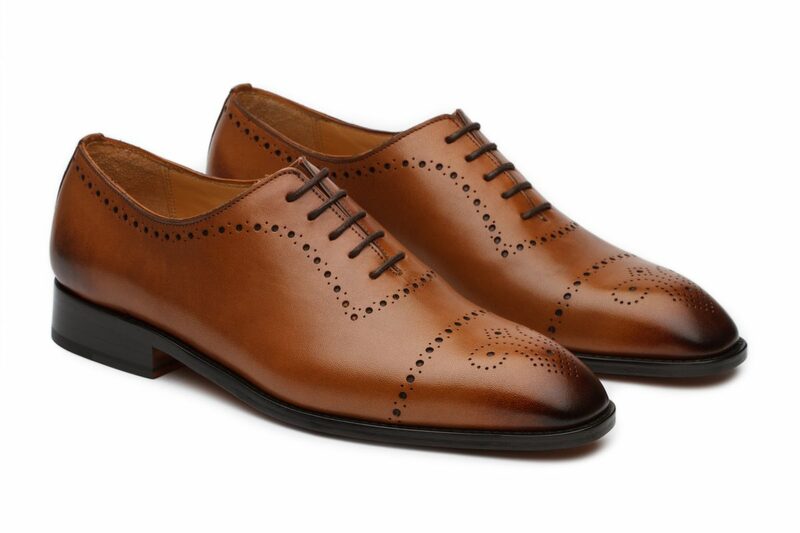 The superior craftsmanship is crowned with subtle yet handsome brogue detailing.